We offer our customers a broad range of utility and promotional products for their varying requirements. 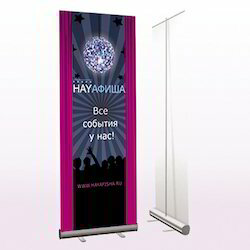 These products are made from best quality of fabrics supported by sturdy steel frame. We also expertise in custom designing of the products to meet the specific requirements of the clients. 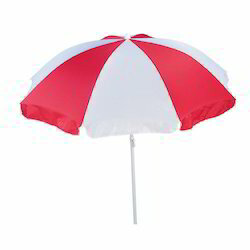 A hallmark of quality and reliability, Ratilal And Sons is a renowned manufacturer and exporter of Promotional Umbrellas. 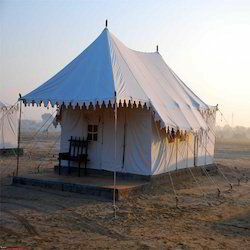 A hallmark of quality and reliability, Ratilal And Sons is a renowned manufacturer and exporter of Relief Tents. 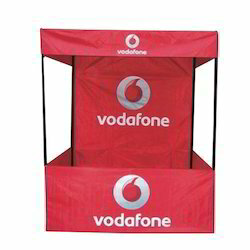 We are a leading Manufacturer of Rollup Display Standee from Mumbai, India. 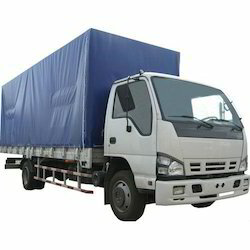 A hallmark of quality and reliability, Ratilal And Sons is a renowned manufacturer and exporter of Waterproof Cotton Tarpaulins. 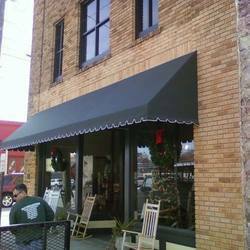 A hallmark of quality and reliability, Ratilal And Sons is a renowned manufacturer and exporter of Awnings. 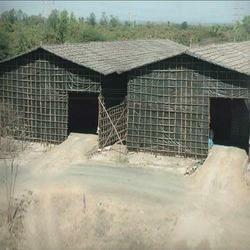 Providing you the best range of Temporary Waterproof Monsoon Sheds with effective & timely delivery. 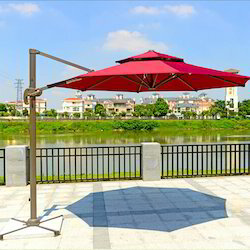 A hallmark of quality and reliability, Ratilal And Sons is a renowned manufacturer and exporter of Pop Up Canopy Closed. 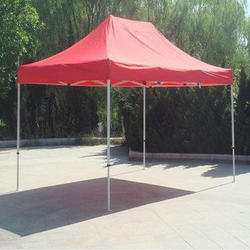 A hallmark of quality and reliability, Ratilal And Sons is a renowned manufacturer and exporter of Advertising Tents. 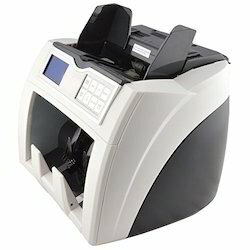 We are a leading Manufacturer of MX50 Ultra Smart Money Counter and Maxsell Truscan Neo from Mumbai, India. 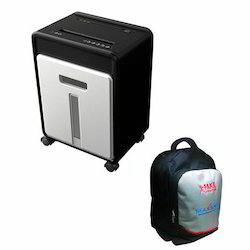 Leading Manufacturer of Office Desktop Paper Shredder from Mumbai. Prominent & Leading Manufacturer from Mumbai, we offer Canopy Tent, Beach Canopy Tent, Dome Canopy Tent, Outdoor Pop Up Canopy and Raj Tent.